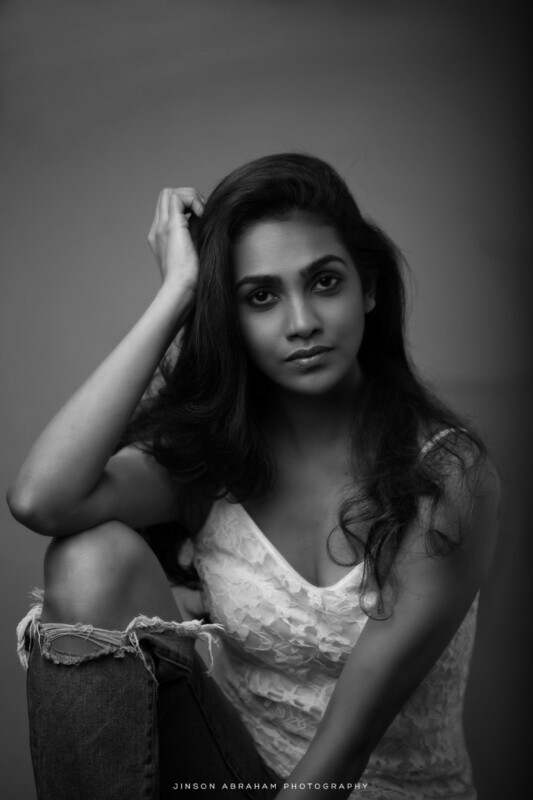 This is an interview conducted by Unique Times Sub-Editor Sheeja C S with a girl, who has actualized the dream that blossomed in her mind during her childhood days by becoming one of the very few Indian models who has carved a unique space in the International beauty platform, Aileena Catherin Amon, the Miss India Glam World. Sushmita Sen was my first inspiration. I was in fourth standard when Ms Sushmita became the Miss Universe. During my school days, I used to tell that I want to become a teacher when I was asked about my desired profession. It was my fear that prompted me to hide my actual interest. Since my child hood, my only dream is to become a model. When I was in the eighth standard, there were a couple of classmates who do modelling. As my family was more keen in my studies, they then did not permit me to enter that career. It was after my graduation that I finally succeeded in entering in my dream profession. Is modelling an unrealistic dream for a normal person? There is a misconception like that in people about this profession. The first person who selected this career in my family is me. It was my friend Riya that helped me to find an entry into this profession. Signatures, the college show organised in Thrissur, was my first show. After that show, I applied for an advertisement published by Seematti seeking customer models. In the show, I shared ramp with Sameera Reddy. Post that show, I got several good offers. How is it like being one of the very few talents who have carved a special space in the international beauty platforms? My mother was a beauty show enthusiast. During my childhood days, I used to watch beauty shows with my mother. As I grew older, I started watching it more passionately –even in my mother’s absence. Eventually, I stated dreaming about participating in such shows. 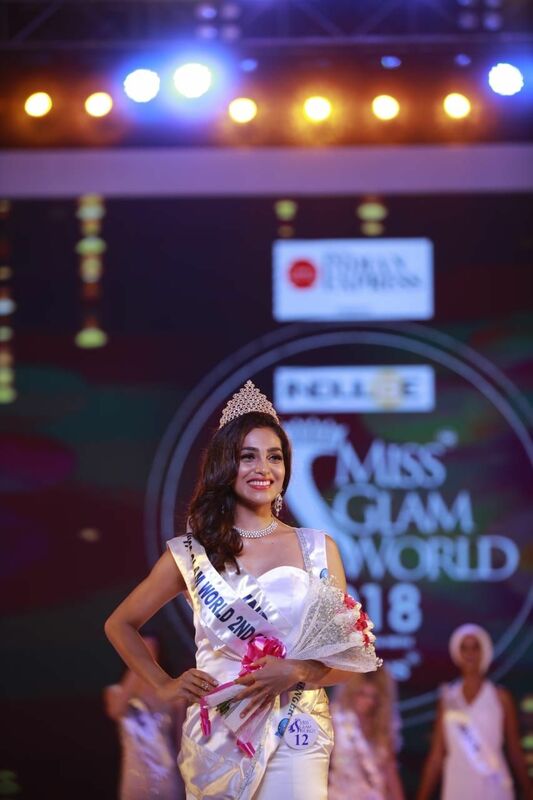 Fortunately, I got an opportunity to participate in a global beauty pageant, the Miss Glam World 2018, and won its first runner-up title as Miss India Glam World. It was like a dream come true. It was the happiest moment in my life. It was an unexpected offer. It was Asif Ali and Balu Varghese that helped me to wrist that offer. It was not the first time I got an opportunity to work with them; I did at least four films with Balu Varghese and at least three films with Asif Ali. It was a very interesting subject. The director of the movie Jisjoy handled the humorous subject brilliantly. It was not easy to handle the character that was offered to me. It demanded lots of hard work from my part. Even a lot of things had to be conveyed through as little as a smile that comes towards the end of the movie. Even though the character might not please you in the beginning, towards its end it would definitely grab your heart. I owned a lot to these three personalities for the success of my character. MeToo trend is rapidly growing. How safe is the fashion industry? 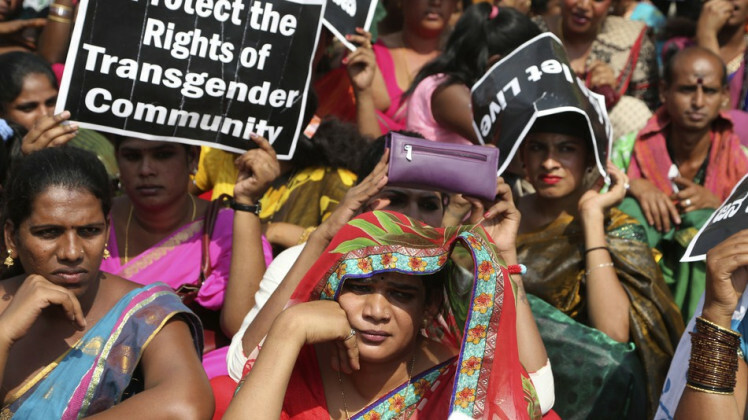 Do you think that the issue of sexual exploitation is confined to one or two selected sectors? Actually, it is everywhere –unfortunately, even in our families. It was the popularity of those who came out publically with their unpleasant experiences that helped the MeToo Campaign to get this much social media attention. We should have the courage to come out publically against the sexual predators. It may not be that easy. But, your action may inspire many to adopt similar position against the predators. It is our responsibility to bring the sexual predators before our judicial system. Are beauty pageants a gateway to the film industry? It is not only a gateway to film industry, but also an entry point towards the modelling industry. There is a serious difference between the modelling industry and the beauty contests. Actually, a lot more can be learned from the beauty contests, especially from its groomers, photographers, videographers and its organisers. The grooming sessions are the most important ones. If you want to crave a unique identity in this competitive sector, you should be groomed properly. Your next offer may be from the audience of the show that you have last performed. Who do you call a perfect model? Professionalism is the most important quality a model should possess. A good model should respect time, and should behave in the way that sends a clear message that you have a good personality as you may be required to interact with a lot of different personalities in your day to day life as a professional model. Another big quality a model should possess is patience. You may be required to spend a lot of time for your make-ups and dressings. If you are a person who gets impatient when you even think of hours of make-ups and dressings, the modelling profession is not your cup of tea. What are your tips to modelling aspirants? A model should keep it ready a good portfolio –it can be either indoor or outdoor. It must contain six important photographs: a straight photograph, profile pictures (both right and left), a close-up, a mid length, and a full length photograph. You can send your portfolio to every advertisement agents and choreographers. You can also try to talk to them personally. It is the best way to start your try. I am planning to start up a grooming institute. At present, such a service is available only in Bangalore. Now, unlike before, many Kerala women come forward to enter the modelling industry. My institution will help you to correct yourself and enrich yourself with a lot of confidence. Aileena Amon, itself, will be the name of my institute. I also brought a franchise of Mrs South India. The contest usually takes place around March. It is a contest aimed to provide a platform to married women who are talented enough to enter this modelling sector. My present focus is the sector of beauty and fashion. My school life was not different from a normal girl’s school life. Till my 12th Standard, I studied in Thevakkal Vidodaya School. Then, I went to Christ University Bangalore to do my gradation (B com Finance in Specialisation). After that, I took a two year break and joined the modelling industry. Later, I started working in a corporate company. I was not happy there. So, I left it and joined St Joseph College of Commerce for Masters in International Business. It was during that time I started participating in various beauty pageants. In the year 2015, I became Miss South India. In the same year, I became Miss Diva. Actually, the Miss Diva is the entry point towards the Miss Universe. In the Miss Diva contest, I won around three sub-titles. Later, I started working as a groomer. In the year 2018, I was selected to the prestigious Miss Glam World contest. In that, I won the Miss India Glam World title. My family is a small family. My father Robert Amon is a retired Catholic Syrian Bank employee and my mother Rani is a retired collage lecturer, who now works in the commerce department of Rajagiri School of Social Science. My brother Arnold Amon is doing his MCA in Rajagiri College. He is a talented dancer also. My family does not complete without my four dear kittens. My dearest among those four is Simba. Who do you owe your success to? First of all, my family members… They are the ones who stand firmly by me to see my biggest dream come true as strongest supporters. Then, Pegasus Chairman Ajit Ravi Sir and Jabitha Mam…. Pegasus is known and respected for the transparent way in which it conducts its beauty contests. It is their support that has enabled me to reach this much height in this highly competitive sector of fashion and beauty. It is their confidence in me that have prompted them to give to me the prestigious franchise of Mrs South India. Then, Ambika Pillai…. For the opportunity that was given to share a ramp with the lady that inspired me to enter this career Sushmita Sen….